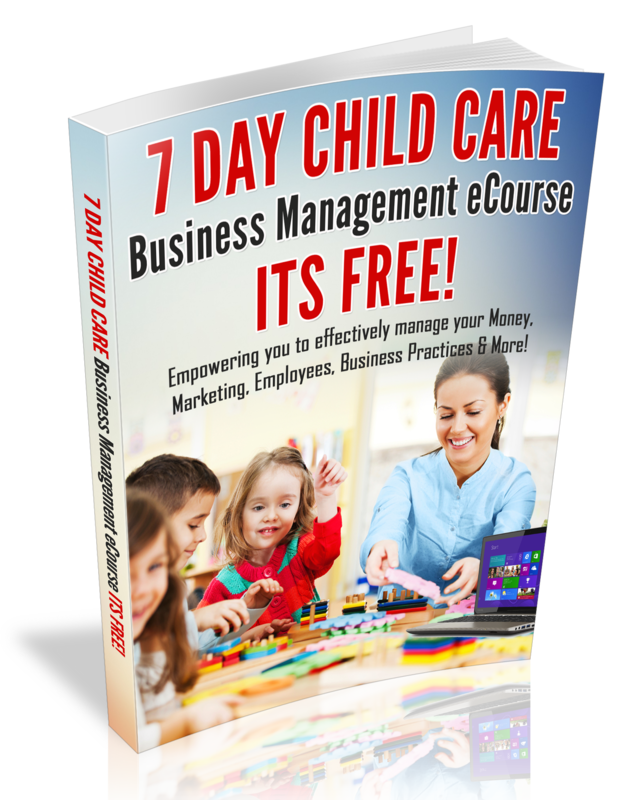 I can hardly believe that we are less than 6 days away from the Child Care Business Owner “2014 Business Makeover” Teleseminar. In fact, I am so excited to Inspire and Empower you to Have a Successful Year! Furthermore, I’ve been focused on how I can empower you to makeover your Business in 2014 and the following picture explains all! the details! I hope to see you at my Teleseminar on Friday (Jan 3) and Saturday (Jan 4)! 2- Days and 2 Hours of Inspiration and Empowerment! At the beginning of this year, I wrote down my vision for my child care center. I had a desire to transform the center into a state of the art facility by upgrading the entire center. In fact, my goal for 2011 is to create the wow factor in my center. Now…. don’t misunderstand me, parents love the environment, however, I just want more of a jaw opening wow factor. After nine years of owning the center, I realized that I still had items from my home daycare in my center and I knew it was time to throw out the old items and bring in new items. When you go to shop for a car and you walk pass the car of your dreams, you just might say ” Wow! I love that car and I must buy it! This is the wow factor that I want for my center. Moreover, I want parents to be at awe at what they see in my center. In 2010, as I was conducting tours of my center, parents would visit the center and they would say, Oh! you have a nice center. I really appreciated the “nice” compliments, however, I really wanted more parents to think that we were more than just a nice center, I wanted to see that car of your dreams look their face, lol! I knew that if I wanted a better response from parents, such as wow! or I just love your school! ; that I must do something different in my center. This is when I decided to go ahead and really work on the environment in the center. My state of the art digital recording camera system has already been installed by ADT. Now I can monitor childcare from home and link the video to my website! 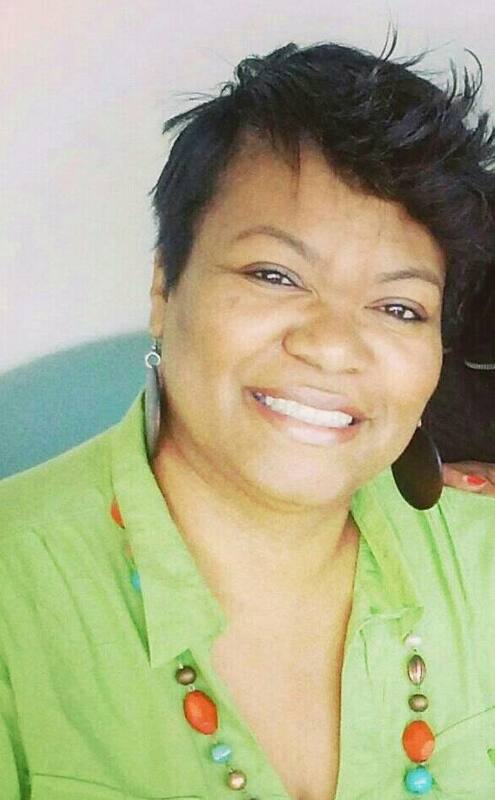 I share my story with you to paint a picture that you can create the childcare business of your dreams with much focus, determination and one step at a time. My dream is coming to pass one week at a time and as I make changes, I can hardly believe the transformation. It may take longer than a year to create the childcare business of your dreams, but the key factor is…To Start Working Your Plan Today! Upgrade how you look. I am not saying where a suit and tie, however, simply step it up a notch. I know we can get dirty working with kids, however, we represent our business. Jeans, a nice shirt and flat shoes will do. * No sweat suits. (too casual) Wear a smock if you work with the kids. Share your dream with your parents and staff members. Also post a banner of your goals to build the business of your dreams. Your dream may be to update the playground, be an accredited program or to buy a new van; what ever your goals may be for your business, I want to inspire you to never stop dreaming for your childcare business. It’s time to turn your dream into a reality, share your dream for your childcare business in the comment box below.